Sinusitis often starts as a cold that lasts longer than 10 days. Most people complain of a headache with a feeling of pressure and tenderness over the sinuses. Treatment may include over-the-counter medicine and/or prescription medicine. See your health care provider if your symptoms do not get better. 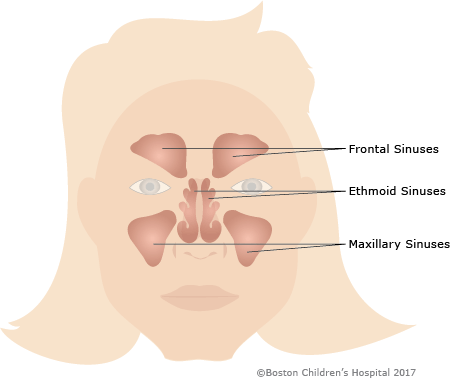 Sinusitis is a medical term that means that your sinuses are inflamed (irritated and swollen), usually because of an infection. If you’ve been congested, your head feels “stuffy”, you have a bad headache, and you feel pressure or pain around your eyes (especially over your cheeks), it could be sinusitis. 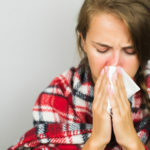 Most of the time a diagnosis is based on your symptoms and whether you’ve had sinus infections in the past.